Awhile back I made a theory suggesting that Braig could actually be the recently introduced Brain. That theory still stands BUT I have found undeniable proof that Braig is somewhat connected to the Xchi era. 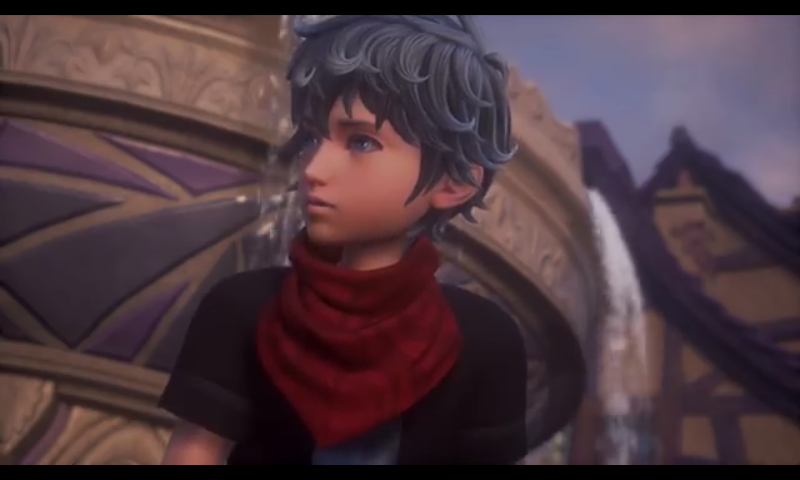 Take a look at Ephemer's Red Scarf. There is nothing really peculiar about it BUT look at Braig in Birth by sleep. Its tue same EXACT scarf. Now I realize this doesn't 100% point to Braig being Brain and would instead point to being Ephemer but the fact is that Braig is somehow connected to a certain character in Union Cross. But notice that the scarf is a little signed. Maybe something happened to Ephemer and Brain (again on the assumption its Braig) took it as a reminder of his fallen comrade. What do you guys think? You believe my theory is correct? No I do not believe your theory is correct. Sure the scarfs are similar, but that’s it. They don’t look like each other at all and there is nothing that each other nor are there references to the other from each other. But are there any other characters/instances where we have seen wear/seen a red scarf? The way I see it is that this scarf could be a clue to Braig's connection to the Xchi era. But of course saying that it is undeniable proof may have been a little too far but I'm 99.99999% sure that I am right. Not saying that you "have" to believe me lol. 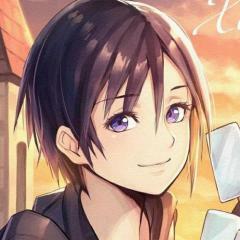 However I think its still something that should be considered as there are too many connections pointed towards this like Xigbar's reactions to Ventus and that Xigbar was the one who recruited Marluxia into the organization. I don't see how two characters both having a red scarf means that they're connected or that it's proof of anything whatsoever. If anything at all, it's just a tiny bit of evidence that doesn't mean much in my opinion. I'm not completely ruling out the possibility of what you're saying though. 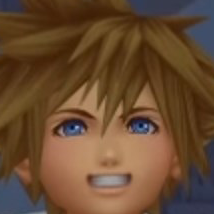 This is Kingdom Hearts we're talking about, crazier things have happened. And I wouldn't be surprised if what you're saying is true. It might very well be true. But, I don't believe we have sufficient evidence and proof to believe that it's the same scarf at the current moment. That might change in the future though, maybe even the near future. If the same scarf means people are the same, then kingdom hearts has gone tooooooooooooooooo far. I really hate the idea of them being the same person. I haven't really had the time to watch scenes from UX, but the franchise precedent points to these UX characters being connected to Xigbar, though I don't think they are the same person. But I don't think we'll see it in KHIII. All this stuff with Marluxia seems like a set up for KHIV and the next saga, because there's no way they have time to do much the UX stuff in KHIII besides the box thing, Nomura has implied KHUX will connect to stuff even after KHIII, and someone in an interview said Nomura seems more interested in what comes after KHIII than KHIII itself. This is like saying that all the people who wear the black coat are the same pers...oh wait they technically are. Personally however I don't see it as such, I don't believe Braig is Brain (Blaine) or Ephemera. But I see what your getting at. Yeah, I see what you mean here. And since you're mentioning it, it's true, there are no other characters in the series presently that wears a scarf, just Braig and Ephemera! It's quite a curious connection indeed! Whether Braig is Brain is still to be seen, but maybe it's just a random person who was close to Brain, maybe like a relative or something, or maybe he was close to Ephemera, hence the scarf! It's truly a mystery! Yes this is KH and we have seen crazy things happen, but in this case, this means nothing more than similar designs. This does not mean “undeniable proof” whatsoever. 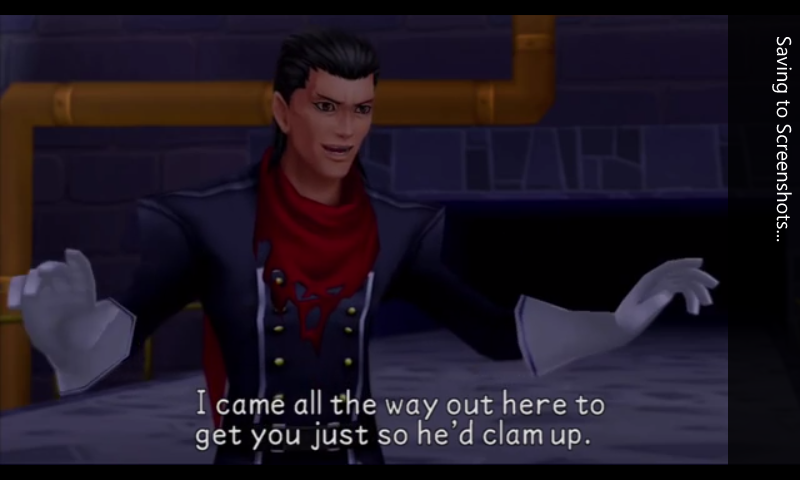 Sure Xigbar has mentioned the Keyblade War, but before he became a Xehanort, he never mentioned it. Just the Keyblade because he always saw one and wanted one. There is nothing really that can be made out of similar scarfs barring Nomura doing something insane again involving these, which is unlikely at this point. This precisely what I am thinking.